I recently interviewed Shelton Wilder for the Shark Tank Blog. She appeared in episode 407 pitching The Shemie, a "modern slip for modern women." While unsuccessful in the Shark Tank, she's been wildly successful with her new Kickstarter campaign. While woman's slips aint necessarily my cup of tea, Shelton's story is inspiring and her approach to her Shark Tank appearance is unique. She's also really easy on the eyes! Her answer: "NO! I'm allergic to ketchup and ketchup has gluten! 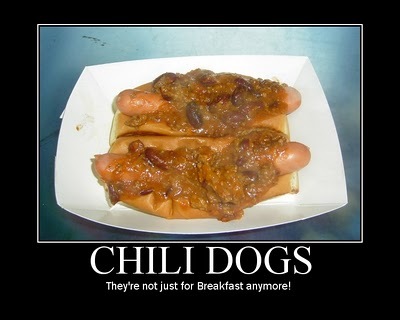 I like mustard, relish, and spicy jalapenos on my hot dogs." Ms. Wilder not only has great taste in clothes, she has great taste in hot dogs too!